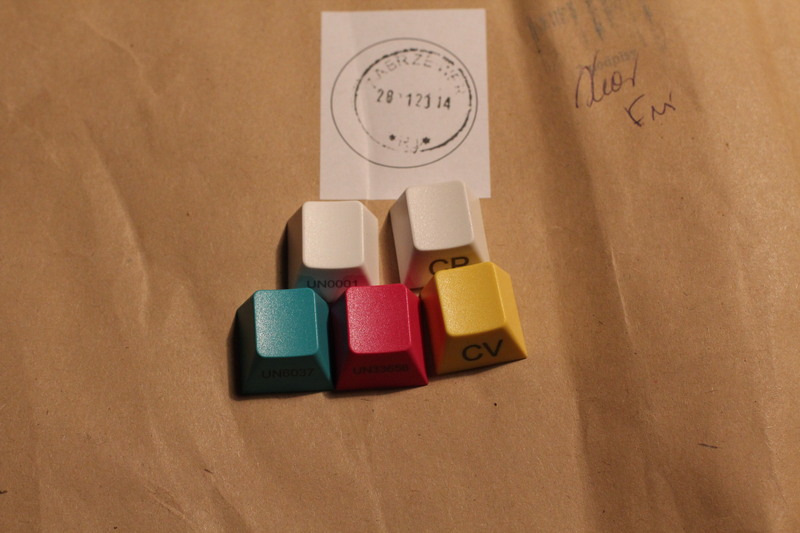 (3/3) Received from GMK, shipping begun! It's CMYW time! Cyan Alt, Magenta Control, and Yellow Shifts, with White legends. Alt caps will come in 1.00x, 1.25x, and 1.50x sizes, as will Control caps, and Shifts will come in 1.25x, 1.75x, 2.25x, and 2.75x sizes, of varying legends. All keycaps are in B profile. This set was made with ISO and ANSI users in mind, to accommodate as best as possible for legend taste and preference, while keeping price in mind. 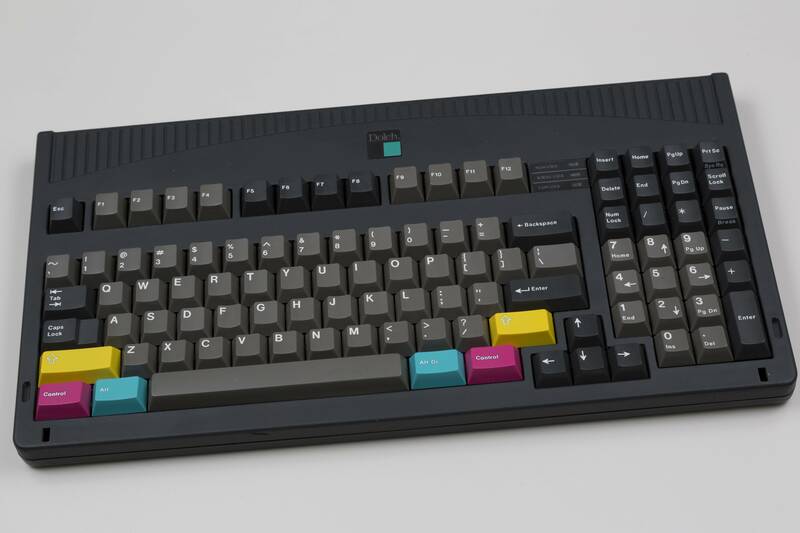 what these caps will look like on a Dolch set. It's an unrealistic representation of the final product. 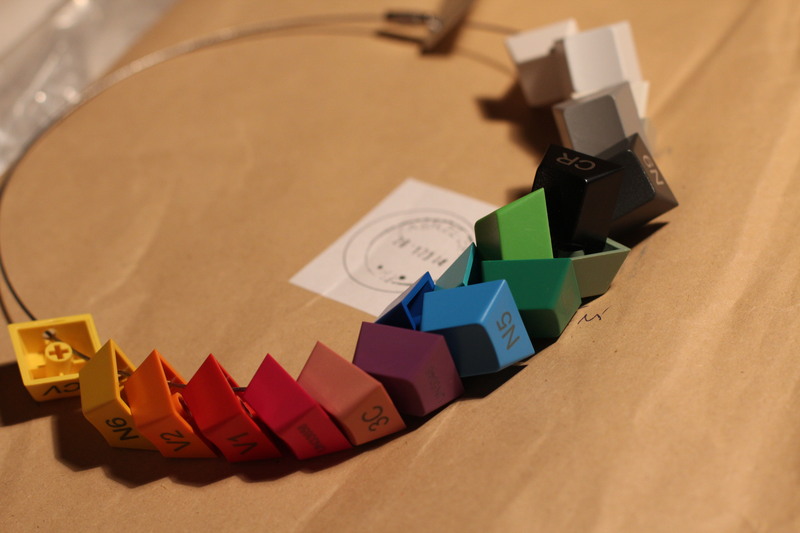 CMYK GB thread - reference for accurate color photos and price comparison, etc. You will be hearing constant updates from me, so don't worry, please check the OP here. your answers will be answered quickly, via PM, email, or IRC. Please don't hesitate to come to #geekhack @ freenode to find me quickly. I am there (on average) from 7pm-1 am EST during the weekdays, and 12pm-2am EST on Sundays. 1.25 shift but no 2x shift? Oh god damnit who let you post here? 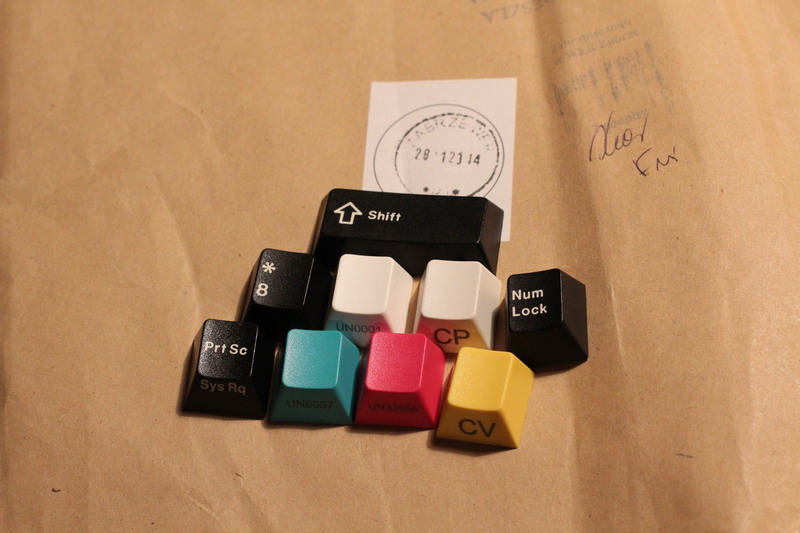 FYI, small priority box can take a full 104 keycap set. so you can get up to 4-5 sets in one box. Aaaaand, I ordered. Excited for this one. I can't imagine that many people actually having and actively using their 11900/11800's enough to justify the 2x shift. I don't know why tapatalk won't let me click the order form link, but I had to go to a mobile browser. Ordered! Ordered a few. I really enjoy that you link the discussions leading up to decisions dubsgalore. Here's to a smooth buy and quick MOQ! Ordered. 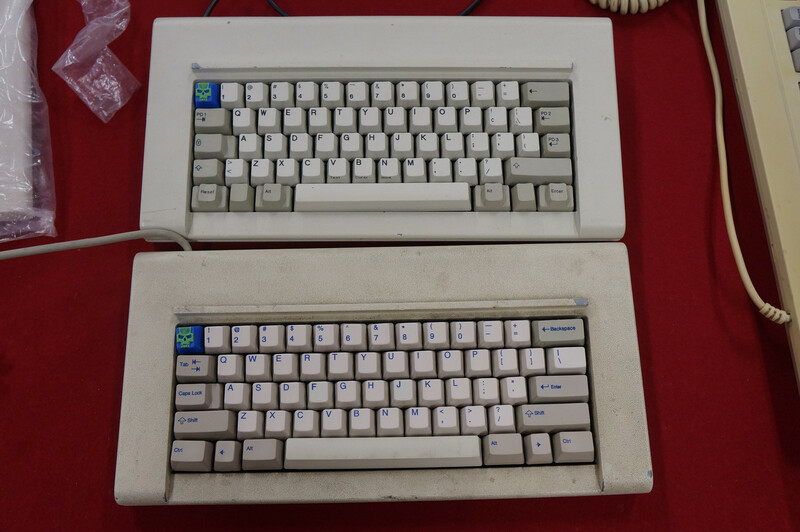 Here's hoping these will come in handy on that CM TKL with MX compatible Topre switches. Probably a dumb question but theres no way to get all the mods as the same color right? Nah only the set colors. Is it possible to order directly from them? And the prices would probably be ridiculous. Not unless you want to pay for 250 sets. Pretty much why we have to do group buys. put in a order and silly comment. Got my order in! 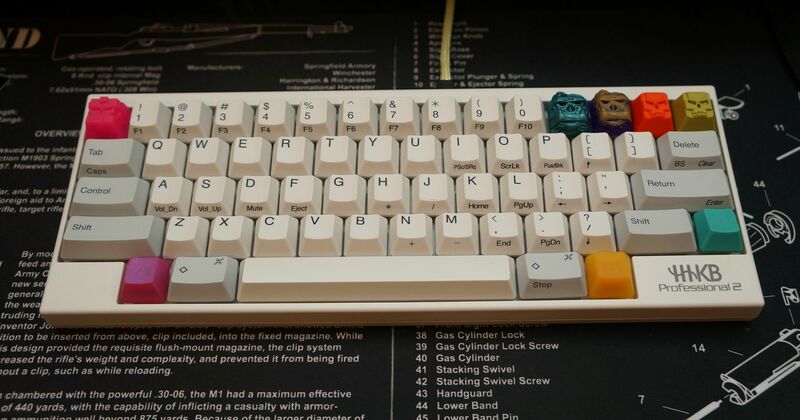 Cant wait, hoping for GMK Purple mod GB soon! Ordered. Thanks for doing this. If the irish post wasn't as useless as they are, I would consider being EU proxy, but I don't want to give AnPost any more business than necessary. Hmm, I could actually do that. Shipping costs in Germany are relatively low compared to other EU countries. 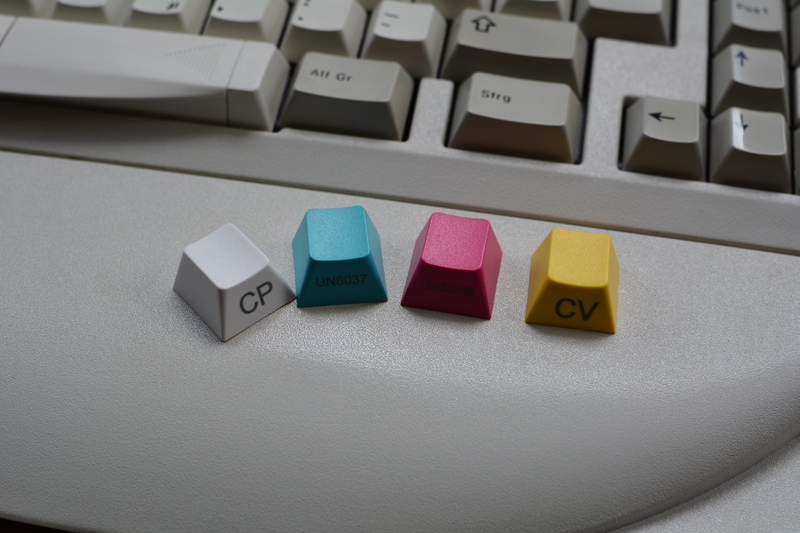 2 alt keys or one alt one "alt gr" like the original CMYK? the key list is behind a spoiler in OP. Alt only. 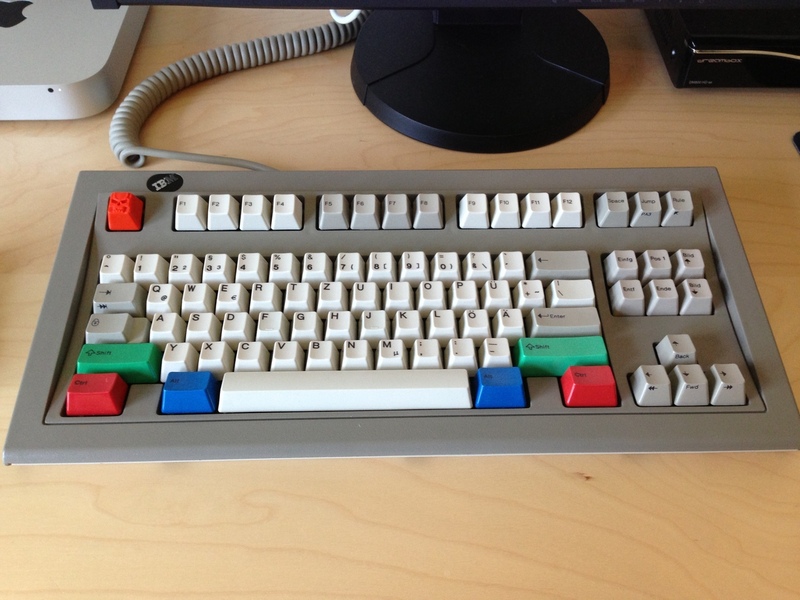 Dubs, any idea on how long the official photo/sample from GMK will take to arrive? Dubs. This is the first your group buy? When do you have mock up? So happy to see this happening! Do we have to hit both of these MOQs, or do these orders combine to give us 171/250? If so, can that be made more clear in the OP? Do we have to hit both of these MOQs, or do these orders combine to give us 171/250? Looks like we'll be there in no time at all!